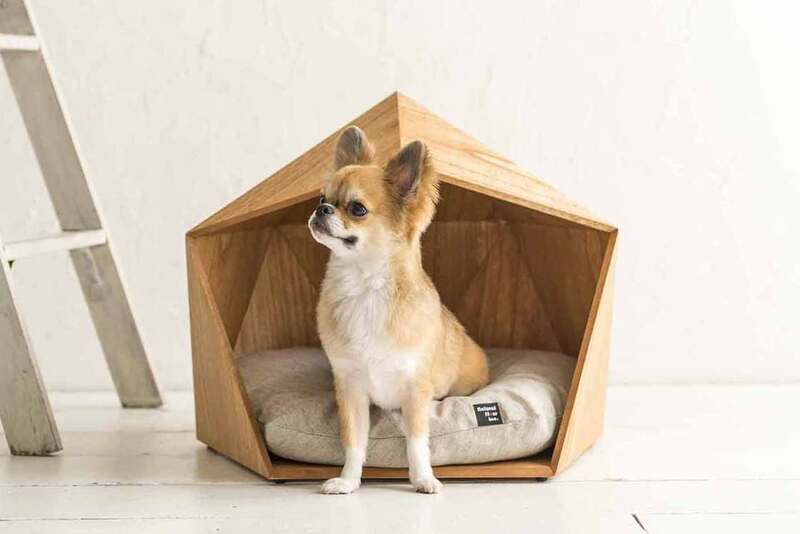 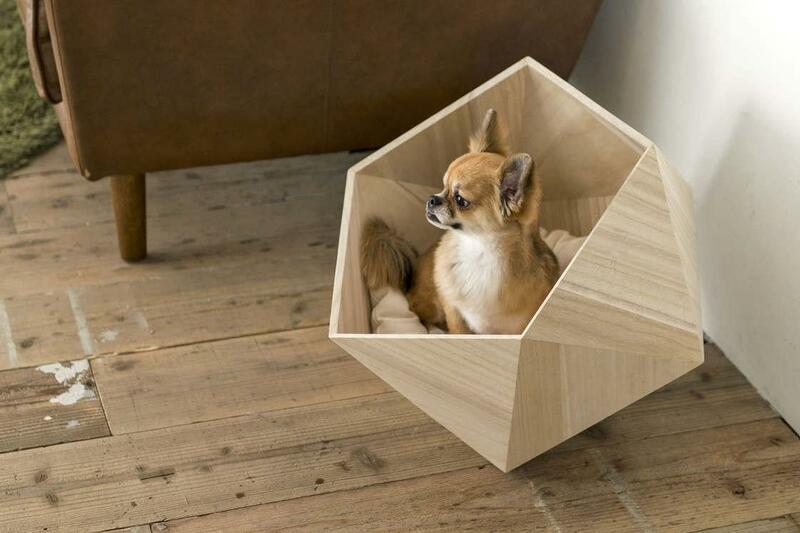 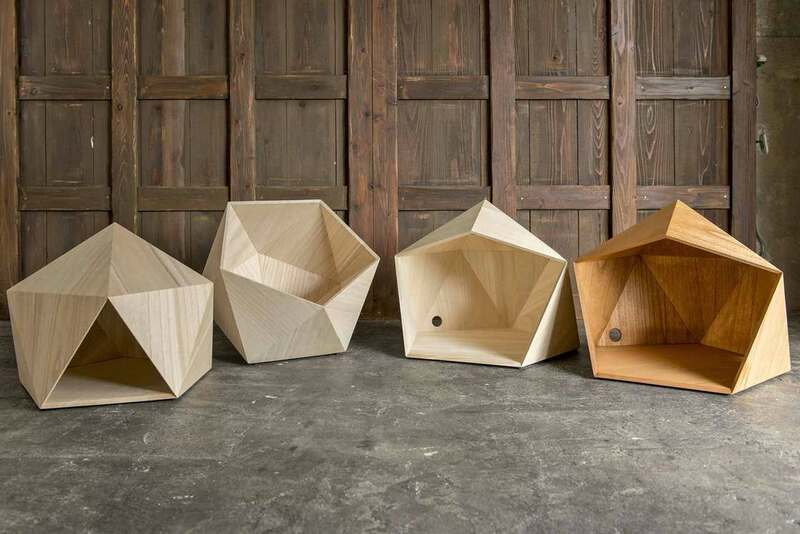 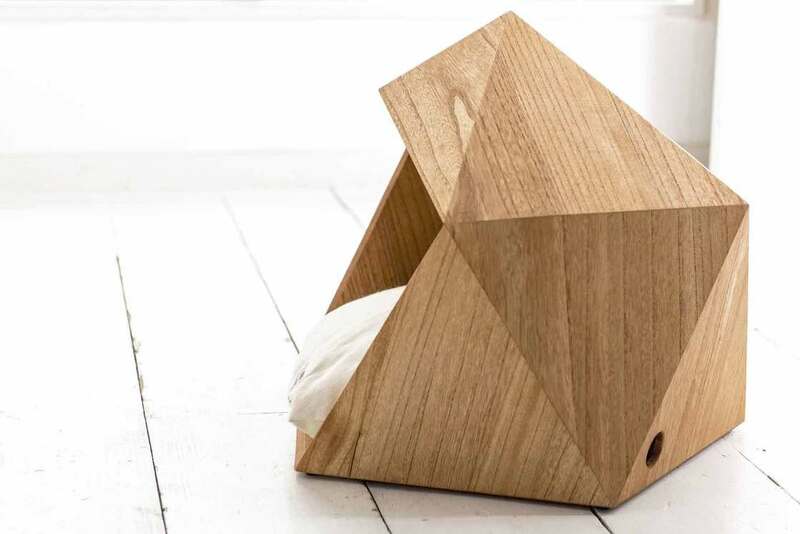 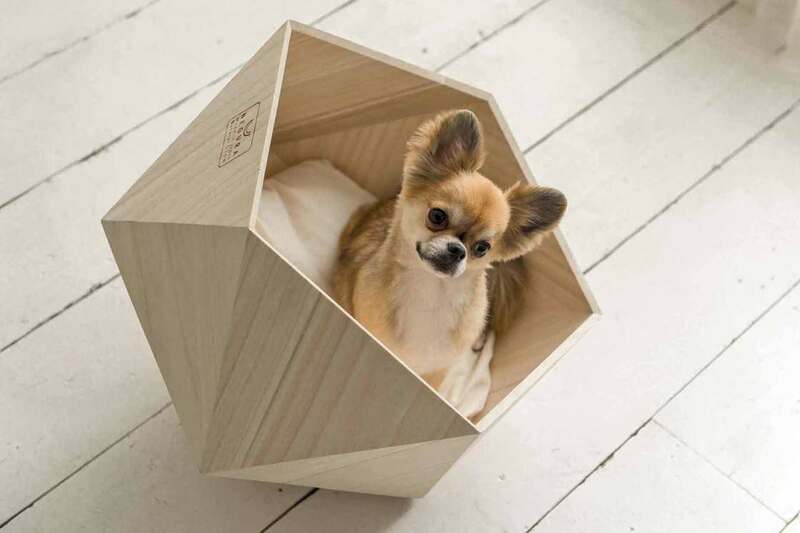 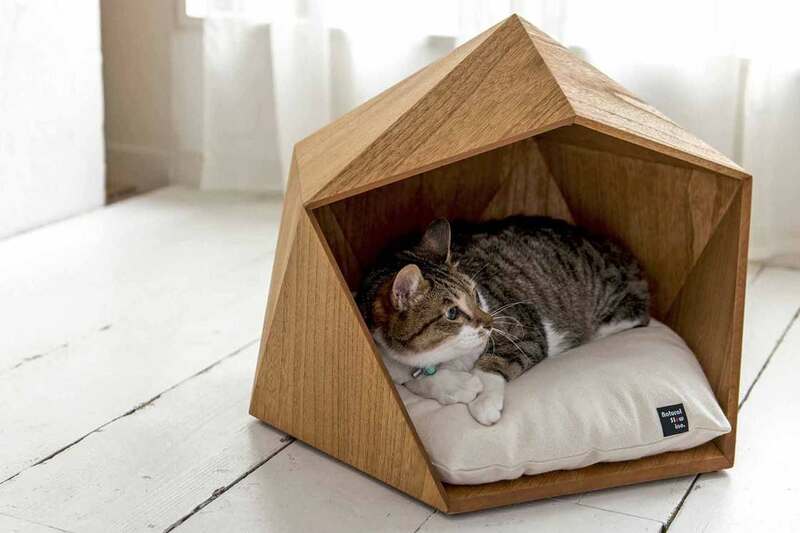 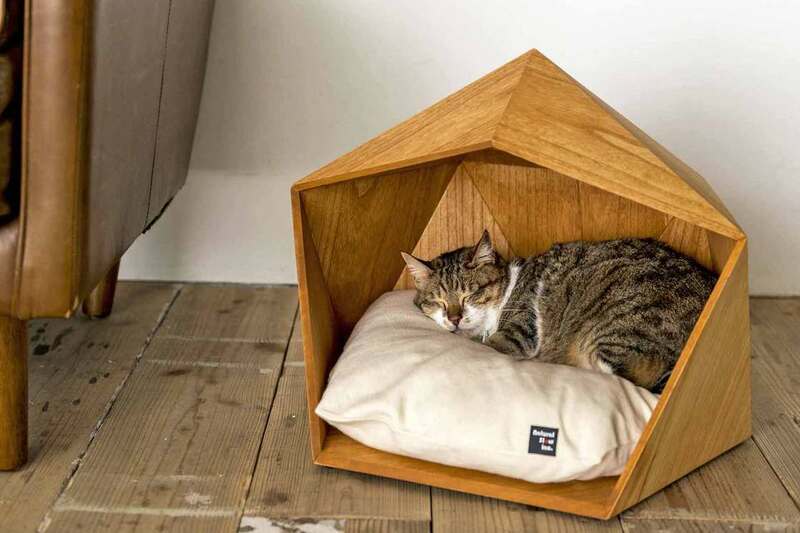 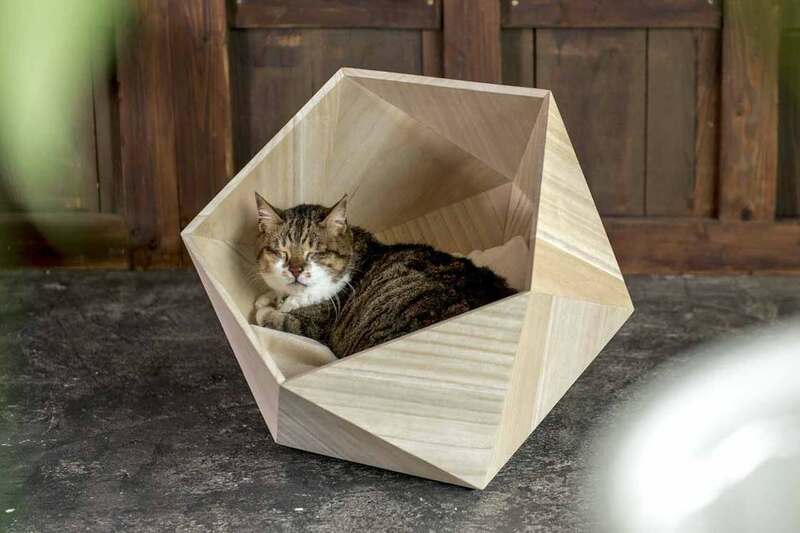 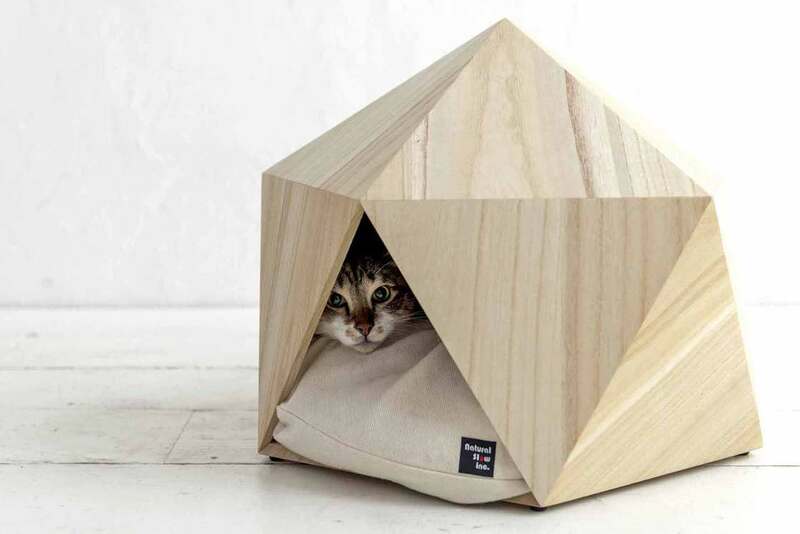 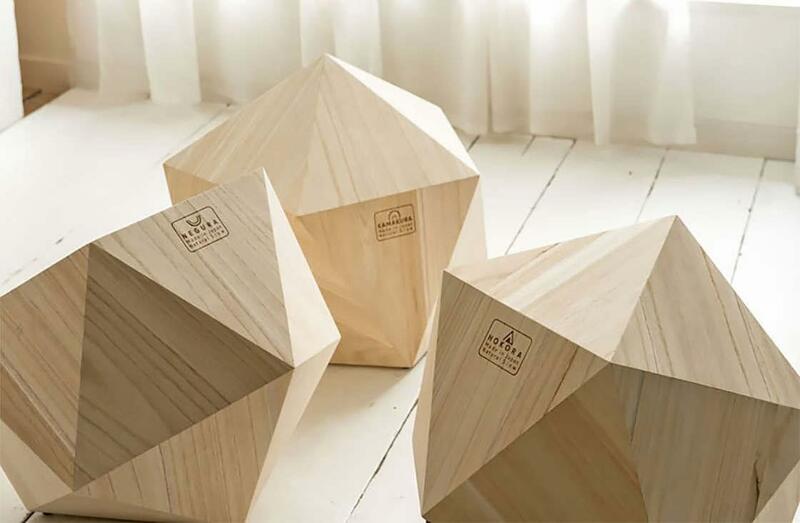 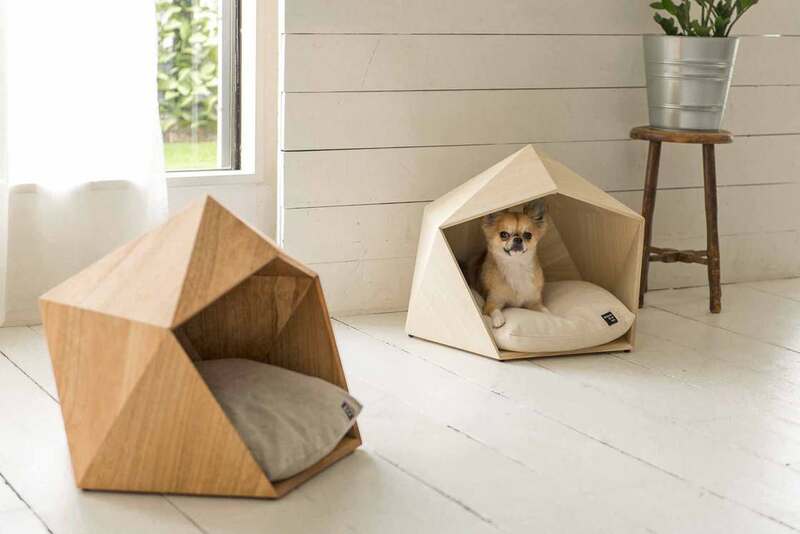 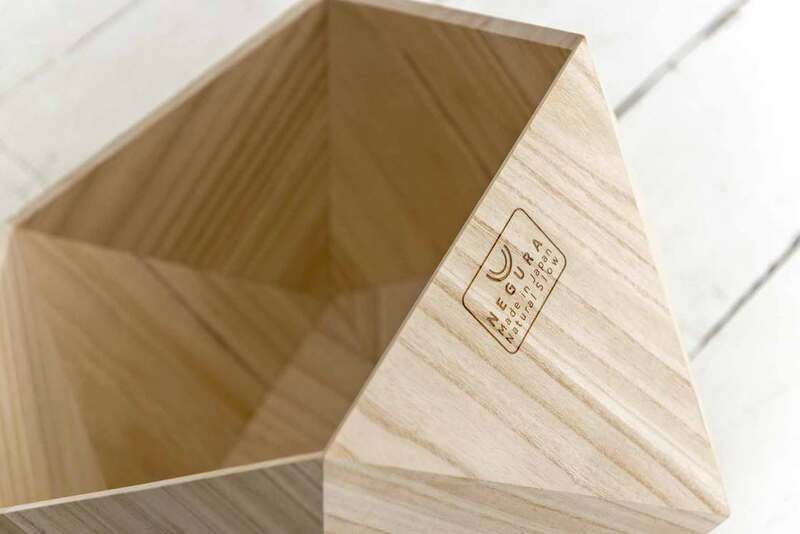 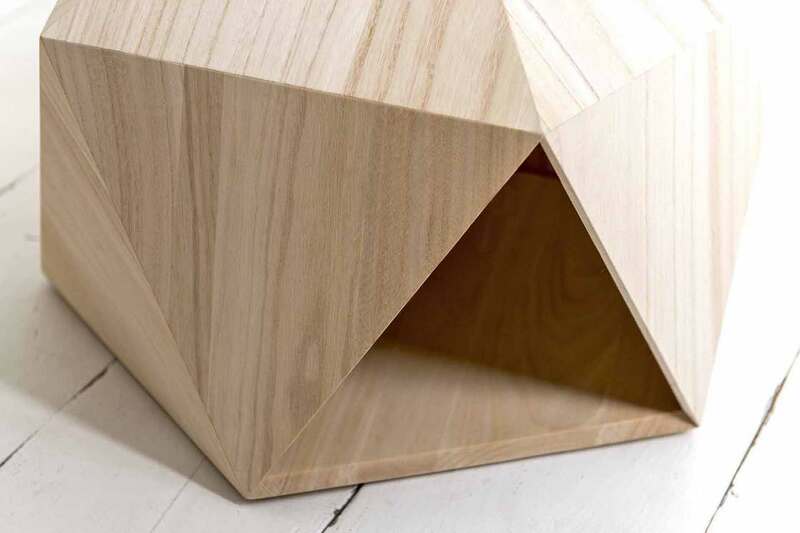 Natural Slow is a Japanese design studio that offers some beautiful geometric pet beds for your dogs and cats. 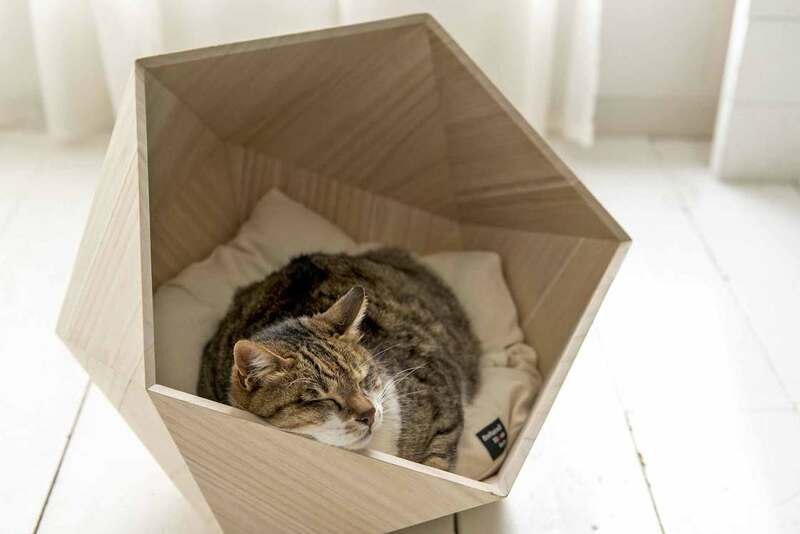 Entitled Hokora, Kamakura or Negura, the pet beds by Natural Slow combine the softness and warmth of wood with modern and geometric shapes, all complemented by a soft cushion. 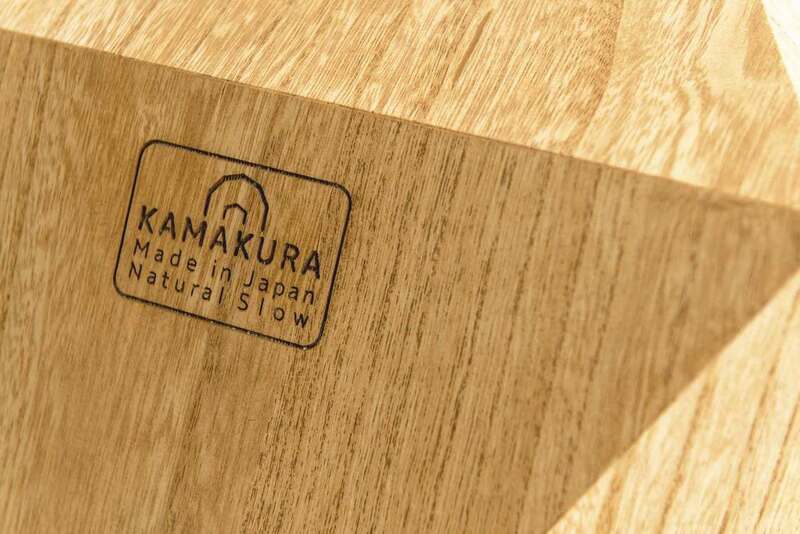 A collection to discover on the website of Natural Slow.